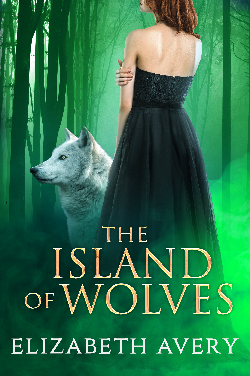 My first book: The Island of Wolves if finally done and up on Kindle! Blurb: Nina Sterling, despite her mother's objections, is planning a gap year before starting university. She decides to take an internship at her local museum, when a professor there offers to pay her travel and accommodation expenses. In exchange, he asks her to chronicle the places she visits for his research project. Excited to be part of something big, she agrees, and sets off to explore every corner of her magical world. On her way east, her ship is attacked by a sea serpent and runs aground on an island, which may not be entirely uninhabited. From carnivorous animals, to blood-thirsty natives and even the island itself, it's going to take everything Nina has in order to make it out of this alive.